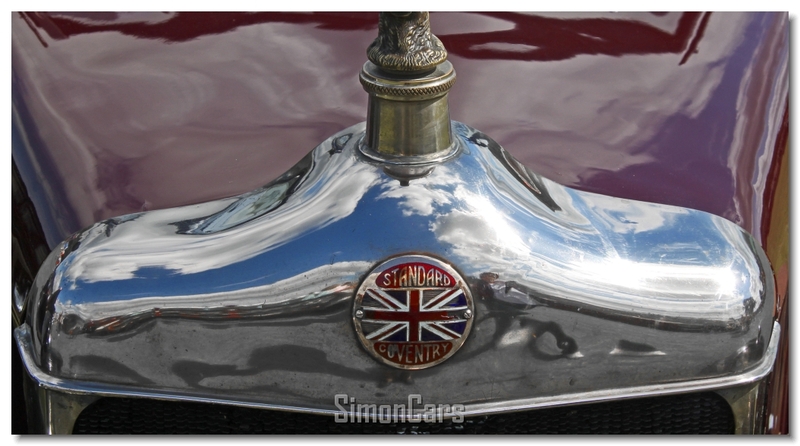 The Standard Motor Company introduced the 11.6hp SLO model in 1921 with a 1,598cc ohv engine which was sold until 1923. A 13.9hp SLO-4 model with 1,307cc 4-cylinder engine, which evolved into the V3 from 1923 to 1927. A bigger 13.9hp V4 model was sold from 1926 to 1928 with a 1,944cc ohv 4-cylinder engine, also marketed as the 12/24 (in 1926 only). There was also a 6-cylinder 2,203cc 18/36 model in 1927, and a 15hp six cylinder with either 1,930cc or 2,054 side valve engine. 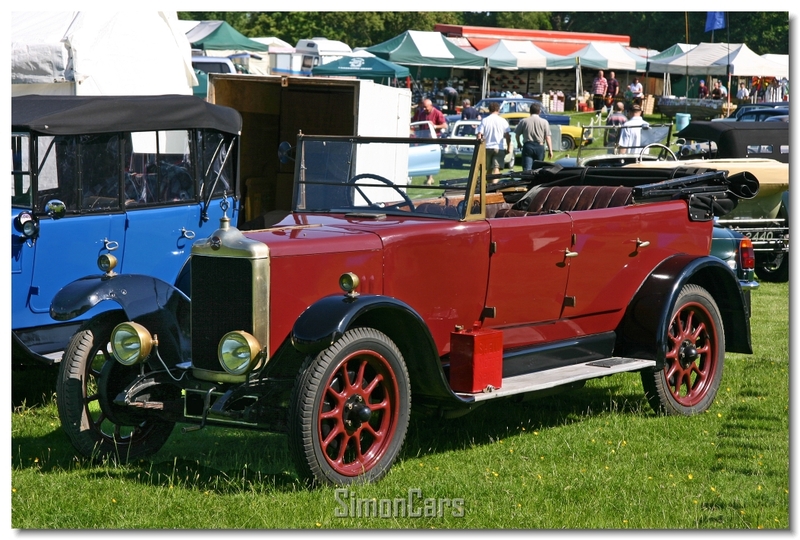 Smaller cars were also introduced, with the first 9hp launched in 1927 powered by a 1,153cc or 1,287cc side valve engine, and a larger 1,287cc Big Nine from 1930. 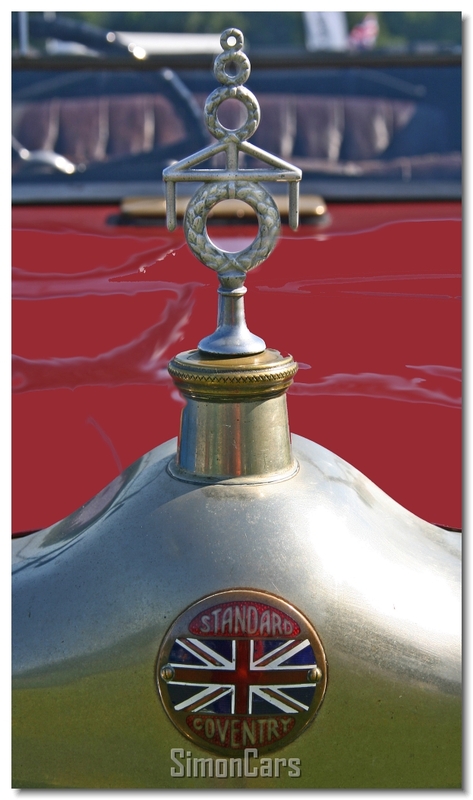 Standard V3 11.4. 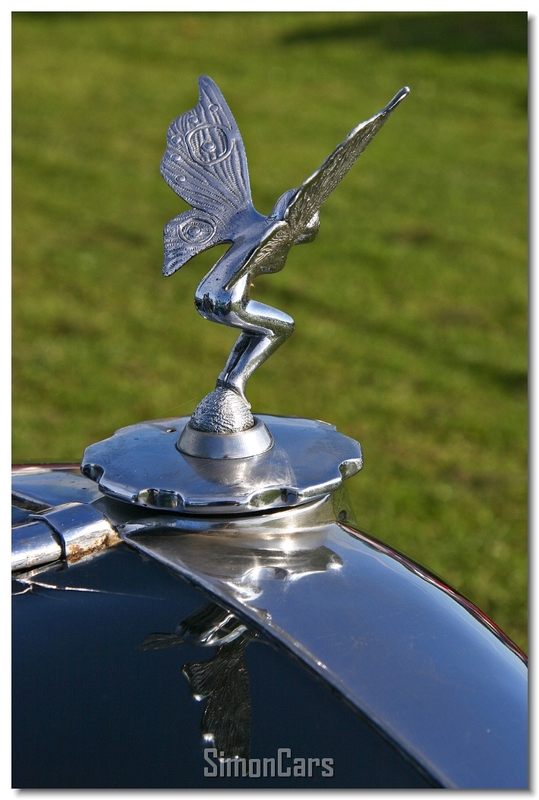 The V3 was in production from 1923 to 1927 and had a 1307cc ohv engine. 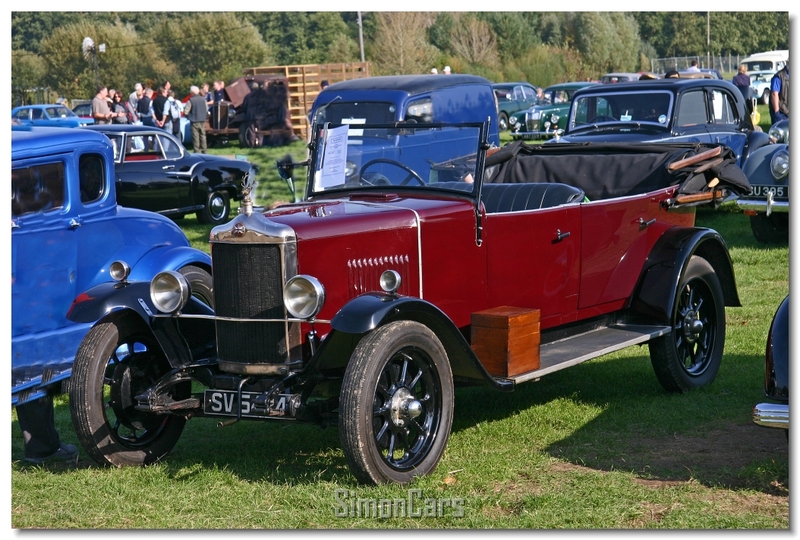 This example has the higher radiator for 1926 and a scuttle vent, bodywork is the Knowle 4-seater.